So…what about publishing, that rocky, unpredictable road we all are on? Fortunately, today, there are so many opportunities for us to publish. We are not simply at the mercy of a few huge, and previously all-powerful, publishers. I realize though, particularly with independent, or ‘self-publishing,’ that I am responsible for the quality of my work and it has to be the absolute best I can do before I offer it up to readers. I first published with small journals, but when I became serious about writing fiction, I knew I wanted to reach a wider audience. My beloved mentor and friend, Howard Mosher, suggested I send stories to larger magazines, and soon Tom Slayton, editor of Vermont Life published my first story. I went on to write for Vermont Life and other regional magazines for years, and it helped me start building an audience. When I wrote my first novel, Cliff Walking, I sent it to many agents and received lots of rejection letters, the most appalling of which was a rubber rejection stamp on my returned letter, with a word misspelled on their stamp! I finally decided to publish my novel myself through Createspace. I visited and was embraced by some local bookstores, and worked hard at promoting the book through social media. I ended up doing many events around the northeast, including bookstores, reading groups, libraries and book fairs, and it became quite successful. I then published a musician’s biography and a short story collection, Ties That Bind Us, both of which did well regionally. I am about to release my new novel, Life on a Cliff, and I realize that all the hard work of promoting my previous books has paid off. I am publishing with Ingram Spark now, in large part to support indie bookstores, many of which now boycott Amazon-owned Createspace. I am happy to report that if you sincerely dedicate yourself to supporting indie bookstores, they will enthusiastically support you in return. I also am grateful for the other venues authors have to get in front of a lot of readers. On November 4th, for the second time, I will be the featured author on the Cold River Radio Show in North Conway, NH. I’ll be interviewed in front of an audience of 250 people. Afterwards, a terrific local bookstore, White Birch Books, will sell books during a signing, which sold-out last time. How often does that happen for an indie author?! Perseverance, hard work, and never giving up on yourself, will go a long way toward making your publishing career successful. Get out and introduce yourself to booksellers and always give them a complimentary copy of your book. I also encourage writers to avail themselves of the excellent freelance editors, book designers, and proofreaders that are available. Get your recommendations from trusted fellow writers and you’ll avoid any scammers. And most of all, keep writing! 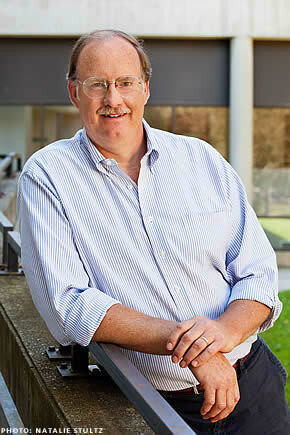 Stephen Russell Payne is a fourth-generation Vermonter from the Northeast Kingdom town of St. Johnsbury. A lifelong writer, he has published fiction, non-fiction and poetry in a number of publications including Vermont Life magazine, the Tufts Review, The Vermont Literary Review, Livin’ the Vermont Way magazine and Route 7- Vermont Literary Journal. He is also the author of the 2013 book, Riding My Guitar - The Rick Norcross Story, a fascinating biography of iconic Vermont folk and western swing musician, Rick Norcross. A portion of proceeds from that book go to support the Lake Champlain Land Trust. 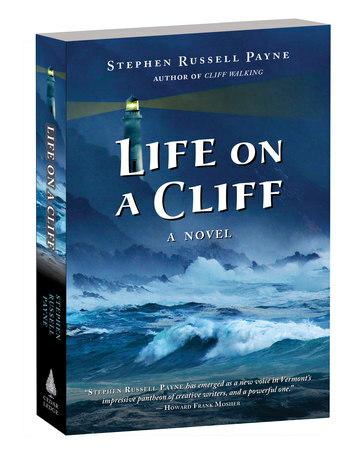 Stephen's highly-anticipated novel, Life on a Cliff will be released Sept 28. This is the sequel to his 2011, award-winning novel, Cliff Walking. He will be making many appearances this year in support of his new book, including a launch event at Phoenix Books-Burlington, Vermont, Thursday, Oct 4th at 7pm. Please check his website for his schedule. 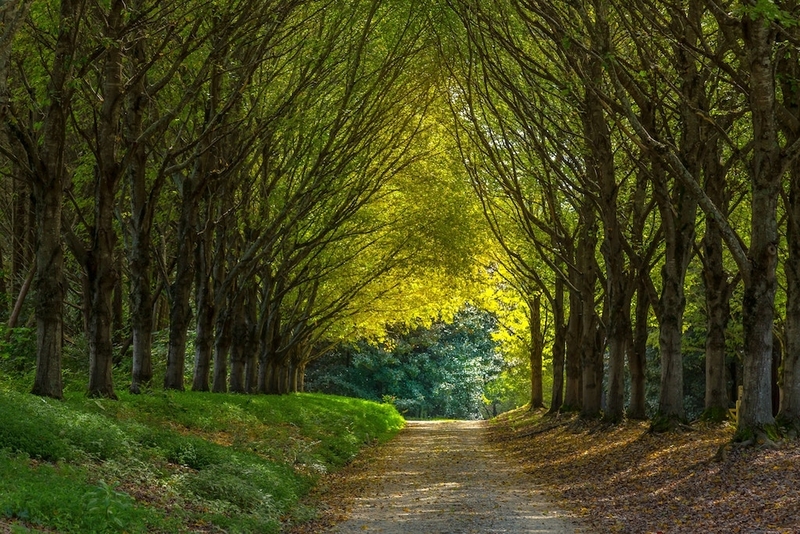 Path in the Trees cover photo by Alfred Schrock on Unsplash.